Just when you think your baby is going to sleep through the night, month four rolls around and you’re back to square one. 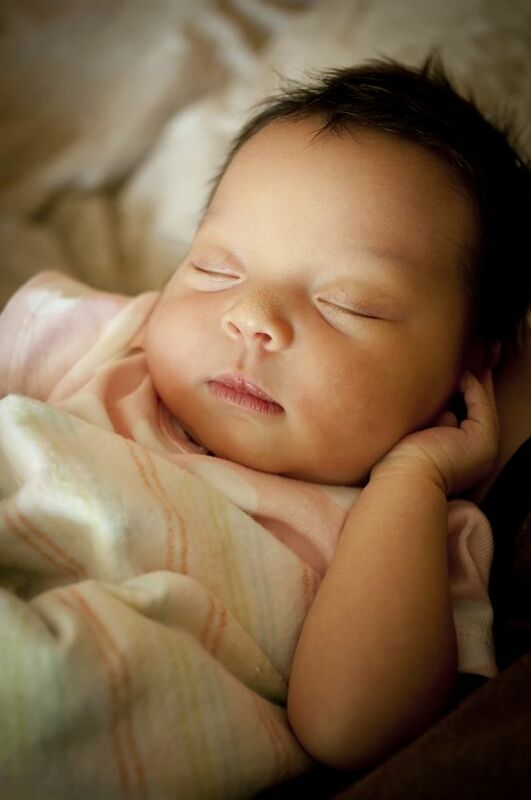 Whether you know it or not, your baby has hit the four-month sleep regression. Before you start to worry, sleep regression is an entirely normal phenomenon that will happen multiple times over the course of your little one’s early life. First thing’s first, what is sleep regression? And second, is there such a thing as adult sleep regression? In its simplest terms, sleep regression is the change in sleeping patterns of babies. A baby who once slept longer periods of time now wakes up every 20 minutes or so for no apparent reason. This can be due to many things, but it tends to happen when your baby has learned a new skill. Here are a few of the most common reasons. When babies learn to roll over, it’s a day to celebrate! The issues begin to arise when they start to roll over in their sleep, and the position is uncomfortable. When they can’t roll back over to find a more comfy position, they wake up and find it difficult to fall back asleep. Until they can learn to roll back over or find a comfortable position on their stomach, they’re going to be up multiple times throughout the night. That said, if your baby is up and stuck on their belly, simply flip them back over to a more comfortable position. Similar to learning to roll, when babies learn to sit, crawl and stand, they tend to have poor sleeping patterns. Why? Because it’s just more fun to crawl around the crib than it is to sleep in it. Just be sure to lower the mattress when your baby starts sitting as it’s only a matter of time before they begin to stand. Do adults suffer from sleep regression? If you think of sleep regression as a change in sleeping patterns, this occurrence will continue to happen throughout your life. Unlike in babies and toddlers, though, disrupted sleeping behaviors in adults have less to do with learning a new skill and more to do with stress, work and/or medical conditions. Sleep has an enormous impact on memory and the ability to learn. In truth, if you find yourself up throughout the night for reasons unknown, you may have a harder time remembering what you’ve learned. So when you’re learning something new or have a challenge ahead of you, it’s best to try to get more sleep than normal if possible. This will give your body the time it needs to process what you’ve learned and reboot. 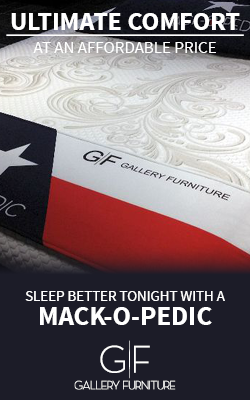 That’s just another reason to get enough shut-eye tonight.